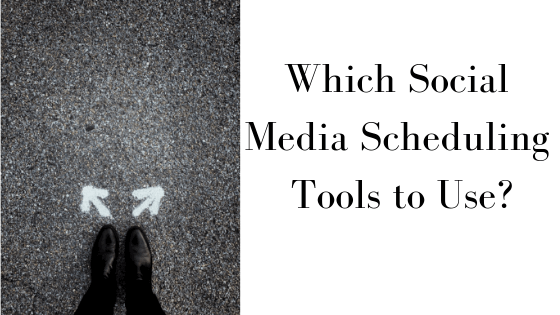 We often are asked our opinion on social media scheduling tools and what options are out there in addition to Hootsuite. To help answer this question, we have selected three alternates to Hootsuite and have also provided our top pros and cons for each scheduling tool. We’re not an affiliate with or paid to promote any social media scheduling tools. Our top suggestion for social media scheduling tools is Meetedgar.com or Edgar for short. 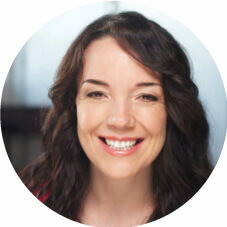 Edgar has a free trial period and (at the time of writing) 30-day money back guarantee within the first paid 30 days. The big ‘pro’ with Edgar is your content can be recycled, which is a great feature for promoting your blogs more than once. Your content is stored in a library, which allows you to load your content once and keep rotating your posts automatically. The ‘con’ with Edgar is it will only post a tweet once. This is because Edgar is aligning with Twitter’s policy that the exact same tweet cannot be re-tweeted. For example, if you are loading content into Edgar, which you are using to promote your blog, you may have to create 25-30 slightly different posts, in order for it to be posted to Twitter. Otherwise, an algorithm will stop the exact same post from being re-tweeted. Next up is Buffer.com. Buffer offers a free 7-day trial for the Pro Plan and a free 14-day trial for the Business Plan. We think the ‘pro’ for Buffer is the smooth, sleek, well-designed and easy to use interface. The ‘con’ is the pricing seems to be rather aggressive. What we mean by this is the first paid option is the Pro Plan for $15 a month. This plan allows one user. If you require multiple users on the account, for instance, if you have a social media team responsible for scheduling social media posts at your company or your agency, the price jumps from $15 a month to $99 a month. In our opinion, it seems quite a steep jump just to allow one more person on your team to access the scheduling tool. The last social media scheduling tool we will profile is Loomly. This service offers a 15-day free trial and several plans to choose from. Similar to Edgar, Loomly stores your posted content in a library and doesn’t recycle it. You need to access your library and decide where to post your content next, if at all. In addition, Loomly allows you to preview the format of your posts in the specific social media tool you will be using. For instance, prior to posting, you can preview how your post will appear on Facebook or Twitter. This allows the opportunity to add another sentence or shorten the format, in order to optimize the post. This feature is also very useful if you require client or supervisor approval prior to posting on social media because the preview allows the approver to really get a sense of what the post will look like when it is live on various social media networks. The ‘con’, is that the approval of the workflow when the client or supervisor is previewing and approving the posts can be somewhat confusing to learn. There is a definite learning curve for that process as it is not very intuitive. However, once you work your way through it, the process will eventually become second nature. 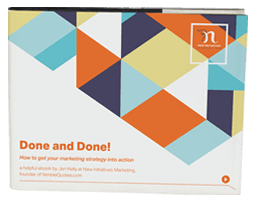 I hope these tools help you when scheduling your social media posts.